Giant Things to Buy | Kill All Monsters! 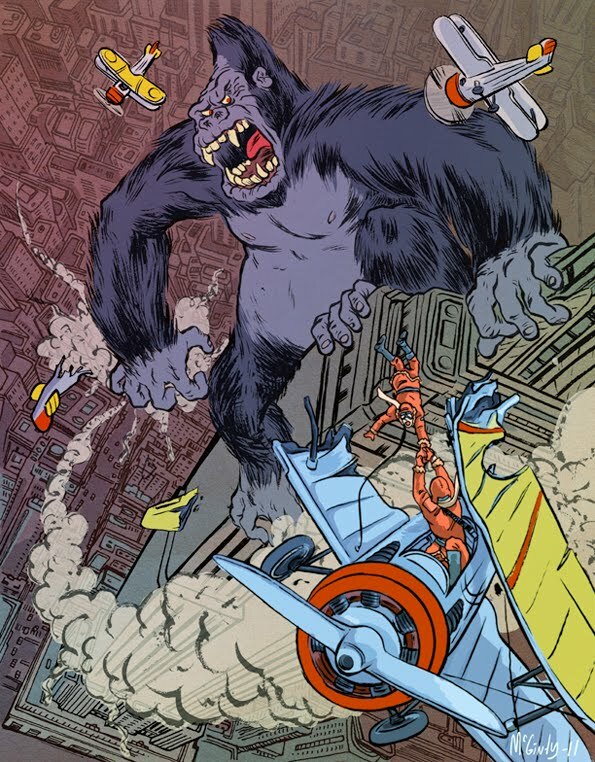 Brad McGinty is selling these 9×12 King Kong prints for $20 (shipping is FREE!). 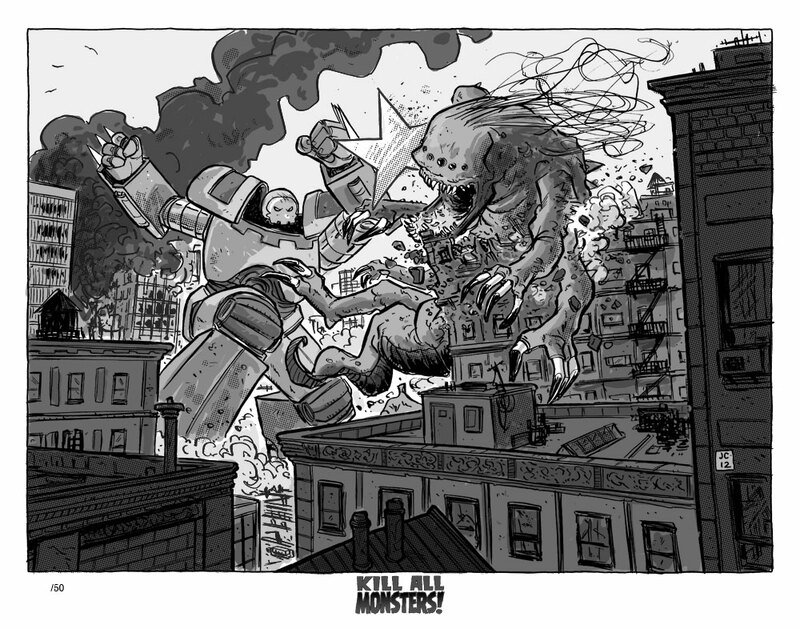 This entry was posted in Giant Art, Giant Monsters, Giant Things to Buy and tagged king kong on December 16, 2011 by Michael May. 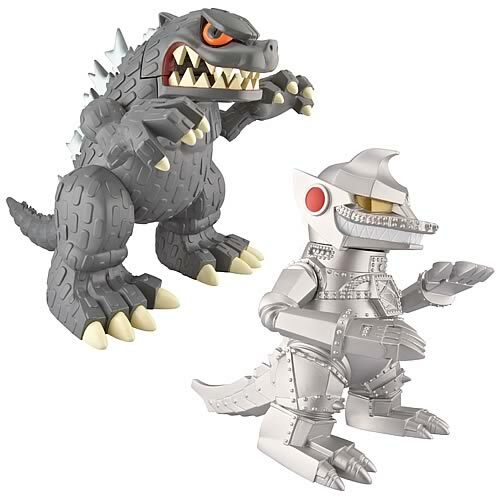 This entry was posted in Giant Monsters, Giant Robots, Giant Things to Buy and tagged godzilla on December 13, 2011 by Michael May. 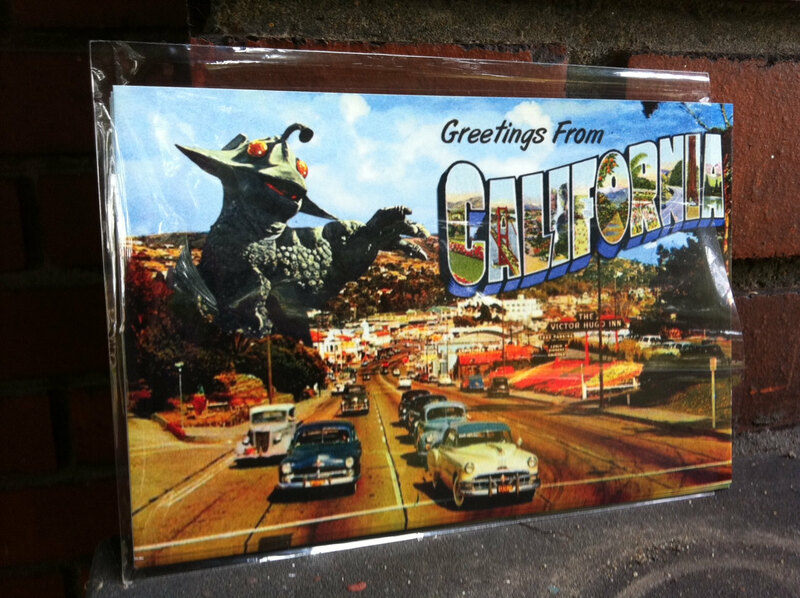 Lots more like this at the Alternate Histories Etsy store. 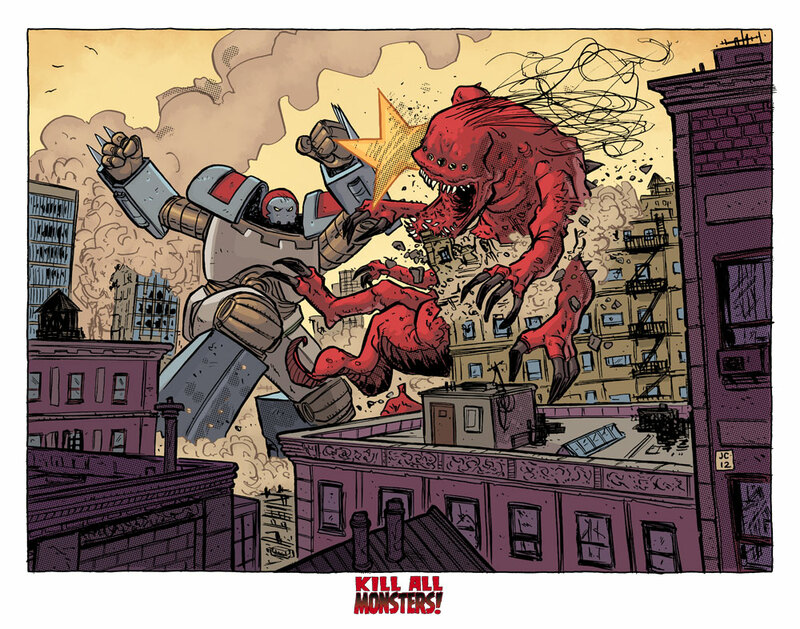 This entry was posted in Giant Art, Giant Monsters, Giant Things to Buy on November 30, 2011 by Michael May.